Flat Icon and Theme for Linux Desktop - One of greatest benefits for a GNU/Linux user is free customize-able desktop. Install a new theme and icon set is good idea to improving the desktop view. Today I will show you how to install Paper icon theme : other modern and good looking flat based after a couple weeks ago I told you a step-by-step tutorial installing Oranchelo Flat Icon Theme. Paper is the latest open source desktop theme & icon project by Sam Hewitt. 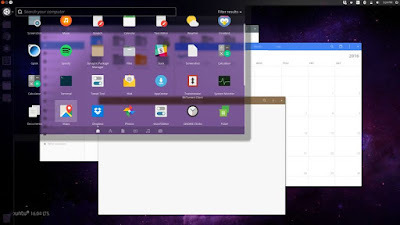 It's a modern Linux desktop theme suite with a mostly flat with a subtle use of shadows and highlights for some added depth. 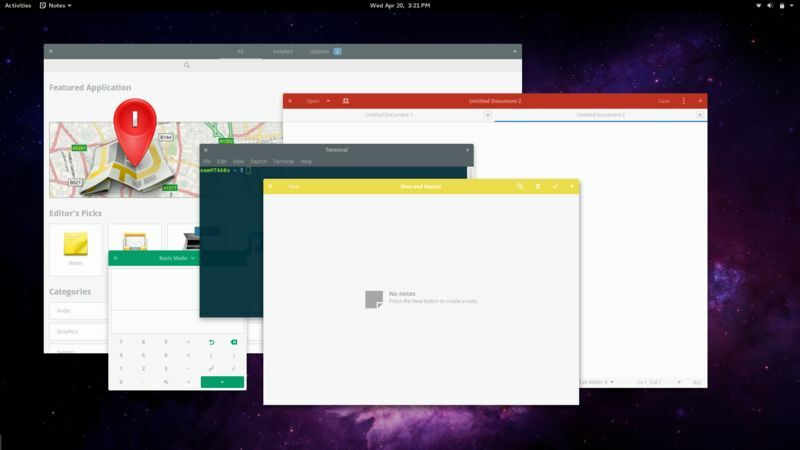 The colorful headers are designed to make Paper stand out among the many themes for Linux desktops. 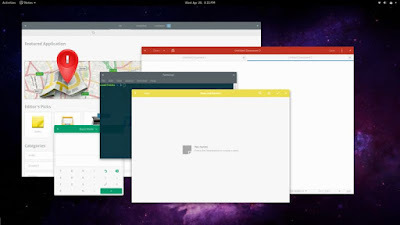 Paper is available for a variety of Linux distributions including Debian, Ubuntu and derivatives e.g Linux Mint, Elementary OS, Fedora, OpenSuse, and Arch Linux. Paper has been optimized for Unity and includes styles for the Unity launcher and dash. However the experience when using Unity is slightly different and some apps may not have the same colored headers as on other desktops. 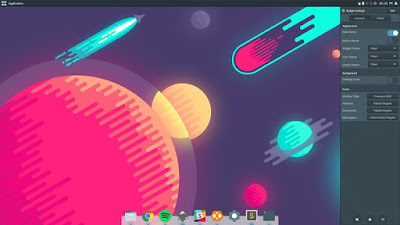 Paper works great with on the latest version elementary OS and the Pantheon desktop, with the bundled Plank theme you even get Papery goodness on your dock. 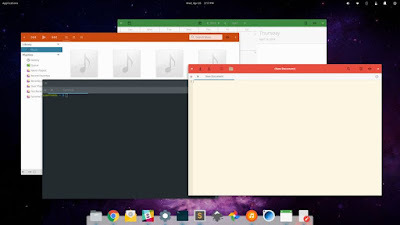 GNOME is where Paper is best and bundled with Paper is a theme for GNOME Shell that is designed to compliment and be an extension the desktop theme. If you're using the fledgling Budgie desktop, Paper also works great on that. Paper is a modern free-desktop icon theme whose design is based around the use of bold colors and simple geometric shapes to compose icons. Each icon has been meticulously designed for pixel-perfect viewing. Step 4 - Whats next? You just need to open Unity Tweak Tool / Gnome Tweak Tool / Elementary Tweak and similar tools to change the view! That's all I can write about Paper: gorgeous theme, icon and cursor for Debian, Ubuntu Linux & derivatives. Hope this post help for those who looking flat icon based. If you need a .deb package installer, simply grab from this link.